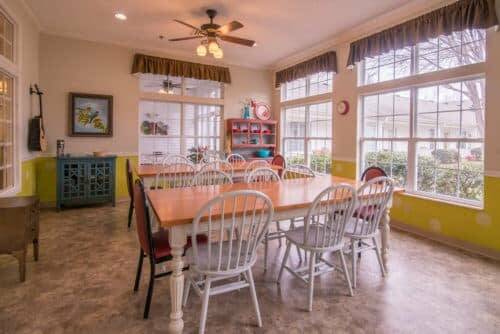 At The Lantern at Morning Pointe Alzheimer’s Center of Excellence, Chattanooga, we offer a purposely-designed memory care community on one level that focuses on creating meaningful days. Our exceptional care gives you complete peace of mind. Gone are the days of being a 24/7 caregiver instead with our help you get to enjoy time with your loved one. 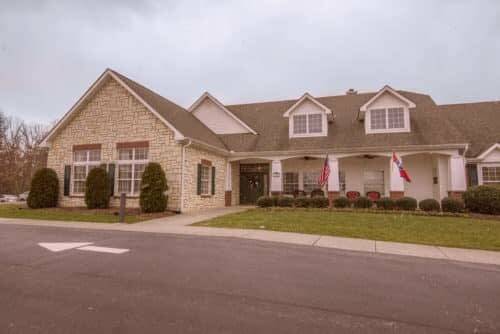 We provide individual and early memory care services in Chattanooga, TN, convenient to Hamilton Place Mall and right off I-75. 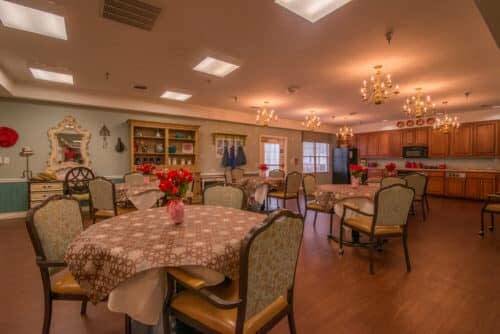 When you choose The Lantern at Morning Pointe Alzheimer’s Center of Excellence, Chattanooga, TN, you will become part of larger care community that offers the very best in senior Alzheimer’s, dementia and memory care. 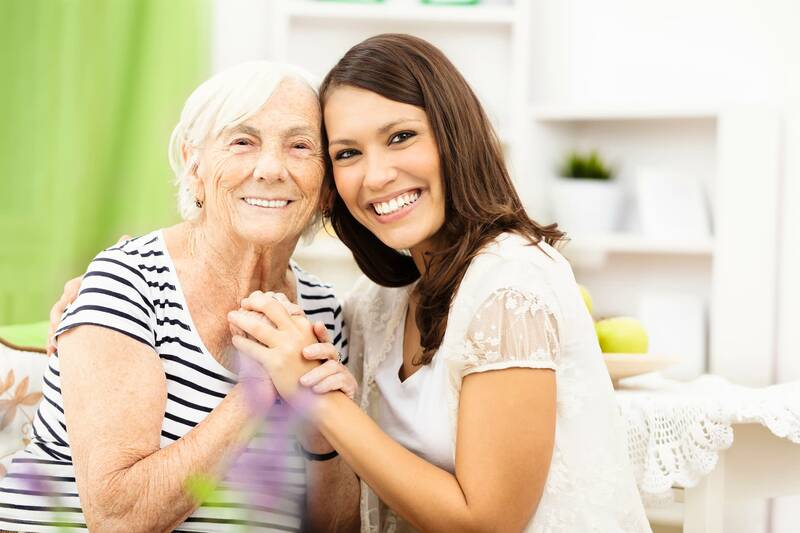 Our licensed nursing staff and memory-care support team create an environment that truly adds to the quality of life. We have designed a warm and purposeful memory care community where you or your loved one will feel safe and well cared for. Visit our events and activities page for more details on our memory care community. 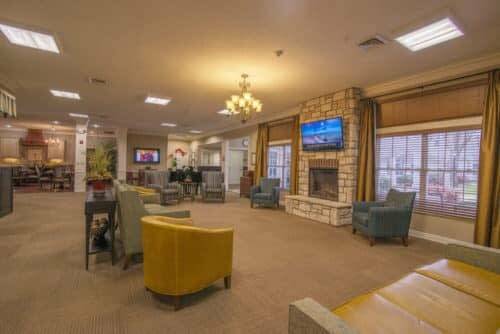 When you choose The Lantern at Morning Pointe, you are coming home to a memory care community setting that specializes in providing more options for seniors with various levels of dementia and Alzheimer’s.